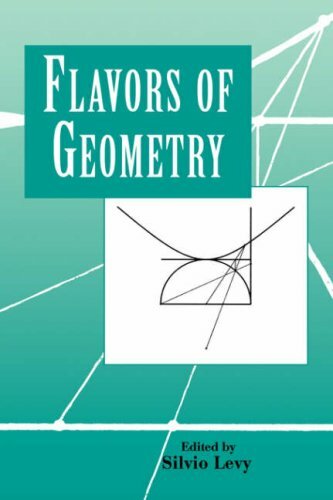 This book collects accessible lectures on four geometrically flavored fields of mathematics that have experienced great development in recent years: hyperbolic geometry, dynamics in several complex variables, convex geometry, and volume estimation. Each lecture course start with elementary concepts, proceeds through highlights of the field, and concludes with a taste of advanced material. by Charles Howard Hinton - S. Sonnenschein & Co.